After gaining his MBChB in 1994 Dr Andrew Riley worked at Wellington Hospital before a short OE where he worked as an Ophthalmology locum in London. On his return to New Zealand he worked towards joining the Ophthalmology training scheme, which included research work on cataract surgery at Auckland University. Having completed his Ophthalmic specialist training at Wellington Hospital in 2003 he returned to England for fellowship training in oculoplastics, anterior segment, medical retina and uveitis. He gained invaluable knowledge and experience during his time there. 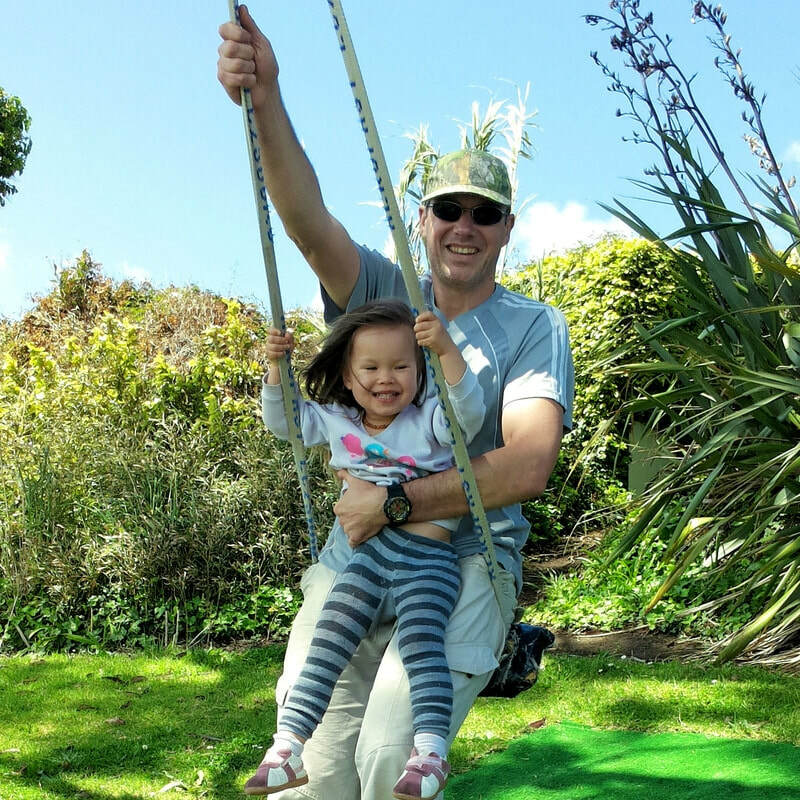 When he’s not working, Andrew enjoys spending time with his wife Kirsty and their two children. You’ll also find him working in the garden, golfing or out fishing on the water. Kylie Dreaver has been secretary of VOSO since December 2014. As an optometrist she has valued the opportunity to travel to Fiji, Samoa, Tonga and Bougainville with VOSO and be part of an Eye Team that has restored vision and improved lives. Kylie has enjoyed working with the local staff learning some of the language to make sure the glasses she was dispensing were the best to help someone see. Kylie also valued the chance to work along side VOSO optometrists and ophthalmologists in screening for those blind with cataracts and seeing the utter joy when the eye patch is removed and sight is restored. Kylie Dreaver has served as a Board Member for the Optometrists and Dispensing Opticians Board. 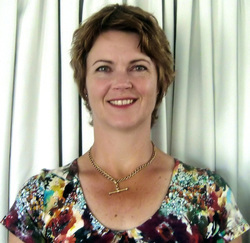 She has worked in private and public sectors in Auckland and around New Zealand. She currently is one of the two optometrist owners of Victoria Street Optometrists. 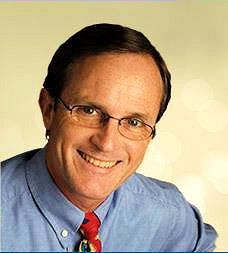 Richard obtained his optometry degree at the University of Auckland in 1993. After working for a while in NZ, he went to Austria where he worked as a contact lens practitioner for two years. He then worked in the UK for five years, based mainly in Cornwall before returning to NZ in 2003. 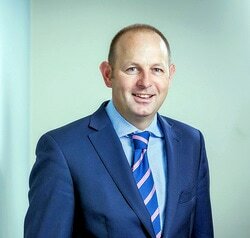 Richard is a current councilor and previous past president of the Cornea and Contact Lens Society of NZ. He is also a trustee of the NZ Eye Bank. Richard has been a trustee of VOSO for 11 years and chairman for 9 years. He now works most of his week at Greenlane Clinical Centre in the Emergency Eye Clinic but also is involved in Glaucoma, Medical Retinal and paediatric clinics. In addition to the hospital work, he is also a visiting lecturer and examiner in Ocular therapeutics at the Department of Optometry and Vision Science at the University of Auckland. He has been involved in a number of multi-national Phase three drug trials (as part of a research team, rather than a subject). My first VOSO trip was to Tonga with the late Lex Grocott in 1992. Imagine my surprise when I realised that the concrete block moulds I’d made in NZ 10 years earlier during a Rotary project, were the moulds that rebuilt the school where I was now screening all the school children. My other lasting memory of the that first trip, was the skill and dedication of the young doctors and nurses with their limited resources, yet achieving so much in difficult condition. That trip convinced me of the worth of VOSO. 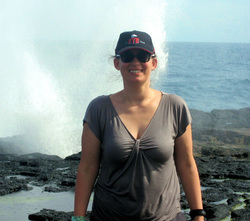 Since then, I have done many other trips, the majority of which have been to Samoa. Like most other Pacific nations, Samoa is developing self sufficiency andhopefully ultimately our help will not be needed. But that won’t be tomorrow. 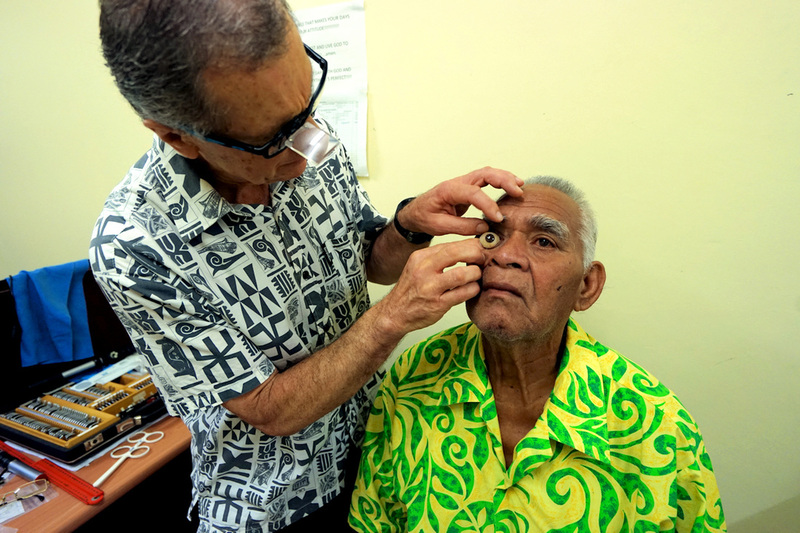 Trips are usually hard work , but, in the warm relaxed pacific environment with friendly and helpful local staff, it's a pleasure to contribute our little bit to the development and wellbeing of eyecare in the Pacific. I’m an optometrist in Cambridge and was involved in some of the development of the profession in days gone by. It’s great now to be involved with VOSO and helping those in the Pacific. Support VOSO. Being involved as an ophthalmologist with VOSO is a great privilege to do something so enjoyable and help change peoples lives. When not at work, David enjoys spending time in the hills of the Central Plateau tramping or trout fishing, or in the waters of Mercury Bay snorkelling for crayfish. David is married to Lois who is an Ophthalmic Nurse and they are proud parents of three young adults. Reuben is an optometrist from Auckland. Initially working in private practice for a couple of years he started at the Greenlane Ophthalmology clinic in 2009. He is involved in Glaucoma, specialty contact lens and post-op clinics but has also been involved in Low Vision, Corneal and emergency Clinics previously. In 2015 Reuben started working two days a week with Dr Shanu Subbiah at Eye Institute in Auckland. Reuben initially got involved with VOSO by helping Richard Johnson organise and coordinate supplies to be freighted before each trip. In 2013 he became a VOSO Trustee and in 2015 he went on his first volunteer trip to Labasa in Fiji which was lead by Michael Brown and hosted by the Labasa Lions Club. He is looking forward to his next trip after his first child is born. Hywel Bowen has been an active member of VOSO since 1984. He has served as Chair and Secretary for VOSO. He has worked in New Zealand as an optometrist since 1976. Hywel taught at Auckland University for nearly 20 years, and more recently has been an examiner there for final year optometry students. He has also been on the Optometrists and Dispensing Opticians Board. Hywel plays an active part in his community of Thames and will soon have more time on his hands as he is retiring from working as an optometrist. Jill graduated with a Bachelor of Optometry from the University of Auckland in 2015. Prior to this Jill studied a Bachelor of Science and technology at the University of Waikato and worked in research and manufacturing. Jill has 15 years of sales and marketing experience in the pharmaceutical industry in Australia, England and New Zealand. On returning to New Zealand in 2006 Jill developed an interest in population health and decided to become an optometrist. She has travelled extensively through Africa, South America, Australia, China and Europe and now enjoys spending time with her family on their lifestyle block and being involved in local community activities such as Surf club and Young Mariners. 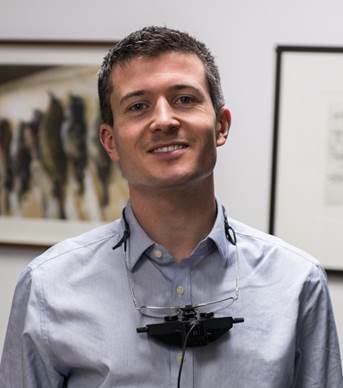 Jesse Gale is a consultant ophthalmologist at Wellington Hospital and Kenepuru Hospital, a senior clinical lecturer at University of Otago, and he works in private practice in central Wellington. He returned home as a consultant in 2015 after fellowship training in global ophthalmology (Fred Hollows Foundation), neuro-ophthalmology (Los Angeles, USA) and glaucoma (Cambridge, UK). His areas of particular interest are the differentiation of different optic nerve diseases, and the cost effective management of glaucoma across different populations and communities. 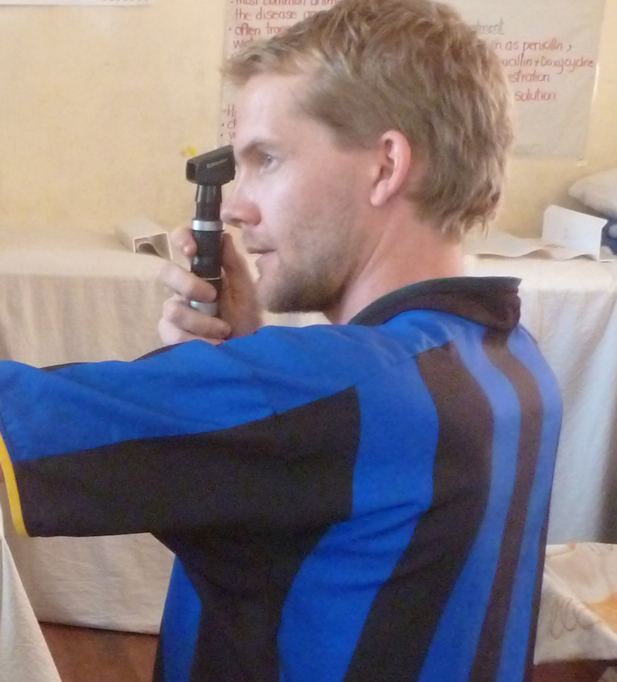 Jesse has experience on surgical outreach from his fellowship and on volunteer trips since then. 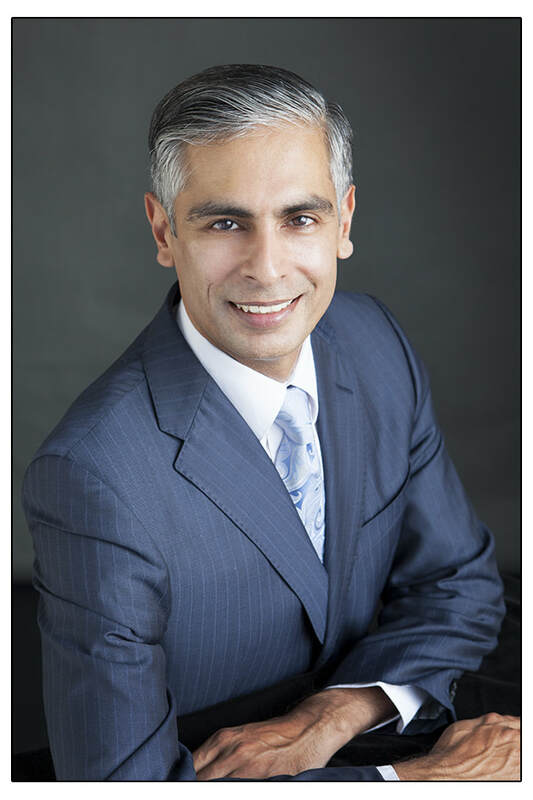 Dr. Hussain Patel is an Ophthalmologist with expertise in the field of glaucoma and cataract surgery. He is adept with the latest technology used in the diagnosis and monitoring of glaucoma. In addition to private practice, Hussain is a Senior Lecturer in Ophthalmology with the New Zealand National Eye Centre and University of Auckland. He is actively involved in glaucoma research, supervision of research fellows as well as the teaching of medical and optometry students. Hussain has published in numerous peer-reviewed journals and often presents at international ophthalmology meetings. Dr Patel is also a Consultant at Greenlane Clinical Centre where he teaches budding ophthalmologists in glaucoma and cataract surgery. supports the education of future members of the profession through partnership with the School of Optometry and Vision Science at The University of Auckland.